ASRC is proud to offer monthly socials at our center, G-4476 S. Dort Hwy, Burton. These socials serve a variety of ages and abilities and some are gender specific. They are an excellent way to socially connect with others living with ASD in our shared community. Each of our social groups are connected to a private Facebook page. These pages provide the most up to date information on our socials, such as date, time, and any schedule changes. To be granted access, you must first have a valid membership form on file and be our "friend" on our Facebook. The Kids' Social is available for children ages 10 and under. Same aged siblings (or friends) are encouraged to attend as well for an inclusive experience. Parents are required to stay and supervise their child/ren. Structured activities as well as self-selection activities are available to increase socialization and help foster friendships. Pizza dinner provided and attendees can bring a dish to pass (no nuts, please). Social is led by college-level students studying an ASD related field such as special ed, psychology, speech pathology, OT, or social work. Social leaders have a proven track record of supervised volunteer experiences at ASRC and are background checked. ​Cost to attend is $5/person or $10 per family. The Aspie Teen Social is available for children ages 11-18. Same aged siblings (or friends) are encouraged to attend as well for an inclusive experience. This social is designed for ASD teens who are functionally independent and can be dropped off at the social. We do ask 4-6 parents to stay each month. Structured activities as well as self-selection activities are available to increase socialization and help foster friendships. Pizza dinner provided and attendees are asked to bring a dish to pass (no nuts, please). Social is led by a parent with professional teaching experience. Social leaders have a proven track record of supervised volunteer experiences at ASRC and are background checked. Cost to attend is $5/person. The Classic Teen Social is available for teens and adults who are developmentally younger than their chronological age. This is a great fit for adults who participate in a "Transition Program" through the ISD. Same aged siblings (or friends) are encouraged to attend as well for an inclusive experience. 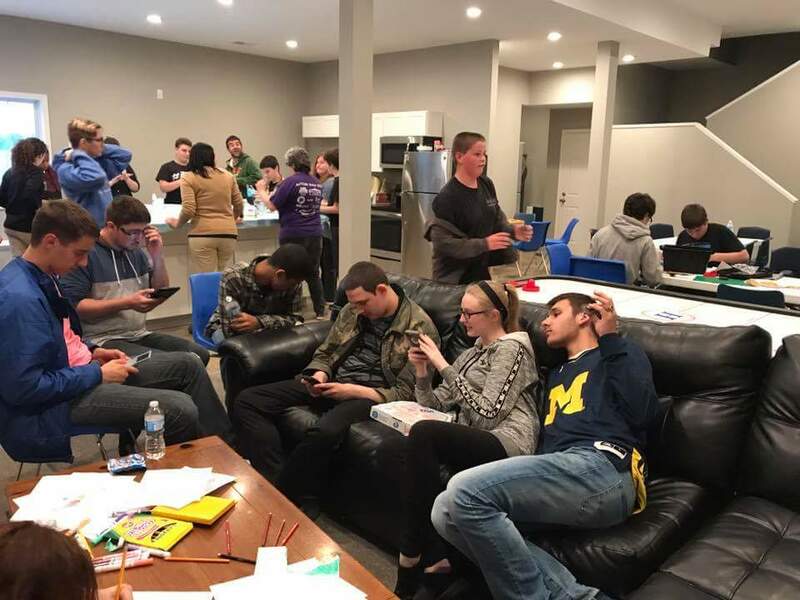 This social is designed for ASD teens who are more classically affected by autism and who are not yet functionally independent. Parents are required to stay and supervise their teen. Structured activities as well as self-selection activities are available to increase socialization and help foster friendships. Social is led by a local clinician who is experienced in serving those who are more classically affected. Social leaders have a proven track record of supervised volunteer experiences at ASRC and are background checked. Cost to attend is $5 per person. 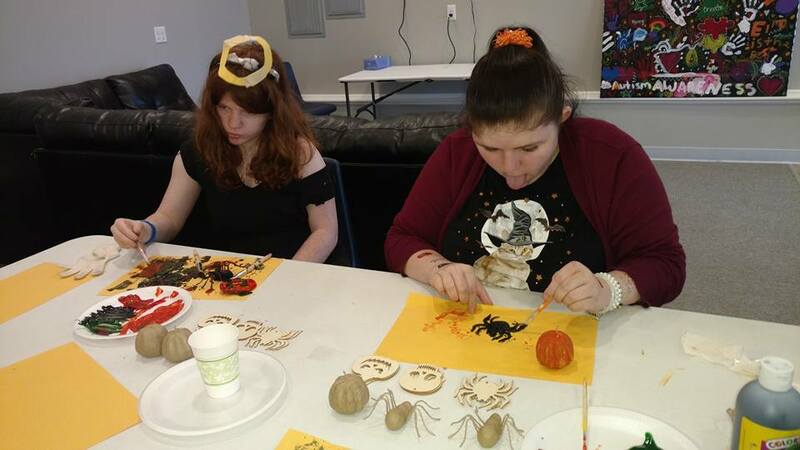 Girls' Club is available for ASD girls ages 10 and up. We welcome a variety of developmental abilities to this social. Girls are diagnosed far less frequently than boys, so they have unique needs. Same aged siblings (or friends) are encouraged to attend as well for an inclusive experience. Parents may be required to stay depending on child's level of need. Structured activities as well as self-selection activities are available to increase socialization and help foster friendships. Social is led by a college-level students studying an ASD related field such as special ed, psychology, speech pathology, OT, or social work. Social leaders have a proven track record of supervised volunteer experiences at ASRC and are background checked. Cost to attend is $5/person or $10 per family. 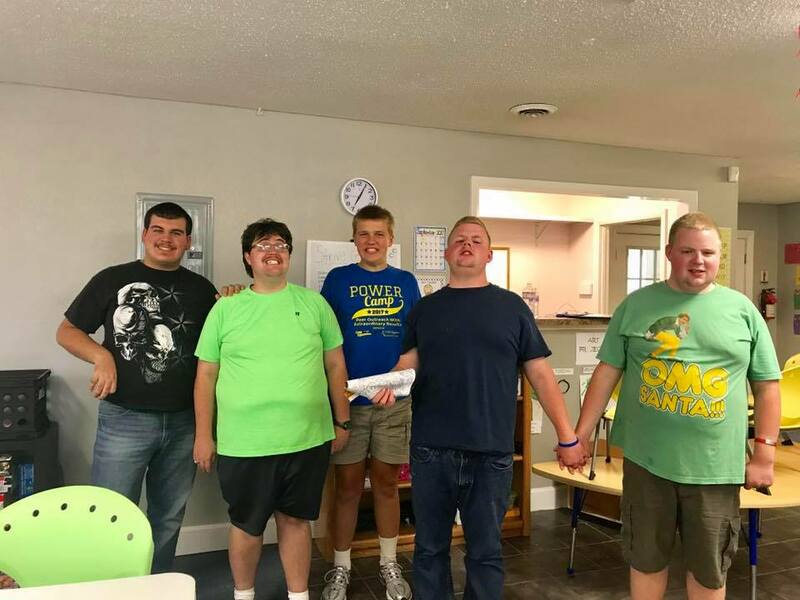 Our Adult Social is designed for adults with Autism / Aspergers (ages 18 years old and up) who are functionally independent and can manage their daily living skills. This social is designed to increase the independence & socialization of adults with autism, so we ask for adults only to attend without their parents. If you are a new member who wants to bring a parent to your first social to help get acclimated, you may do so, just let us know in advance. This social is led by a degreed clinician who will supervise and can facilitate appropriate social interaction. Social leaders have a proven track record of supervised volunteer experiences at ASRC and are background checked. $5.00 per individual to cover the cost of expenses related to the social. Please bring a dish to pass (no nuts, please).